S 2/c Charles T. Ragland, son of Mr. and Mrs. Paul T. Ragland, Olney. 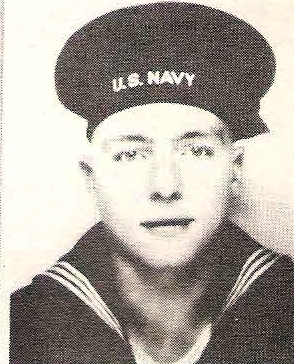 Entered Navy, 1942, trained at Great lakes, NTB, Little Creek, Va. Served in Spain, Trinidad, Capetown, S. Africa and India. Awarded Purple Heart. Killed in 1942.